I love a good Sale! So Before we jump into the card kit cards, there are a few Crafty Sales you should know about! Embellishments are 40% off at Spellbinders+FSJ PLUS A whole bunch more deals and clearance. Check them out HERE. 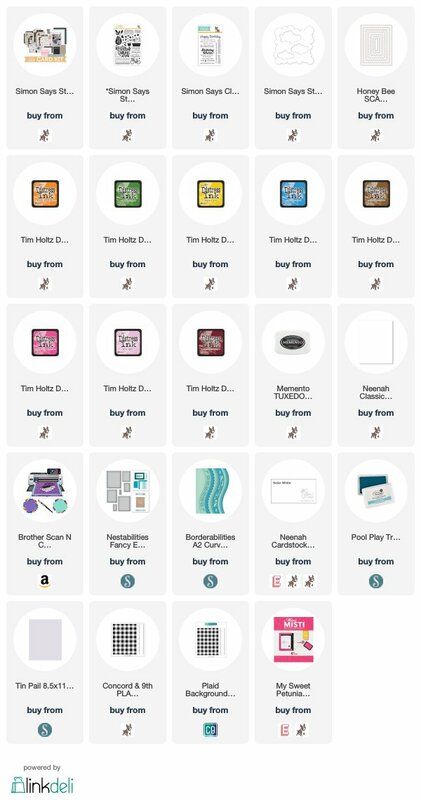 Wplus9 stamps are 25% off at Simon Says Stamp– no code required. The discount is taken in the total of your shopping cart. Plus Simon Says Stamp have a new release too! Now…. 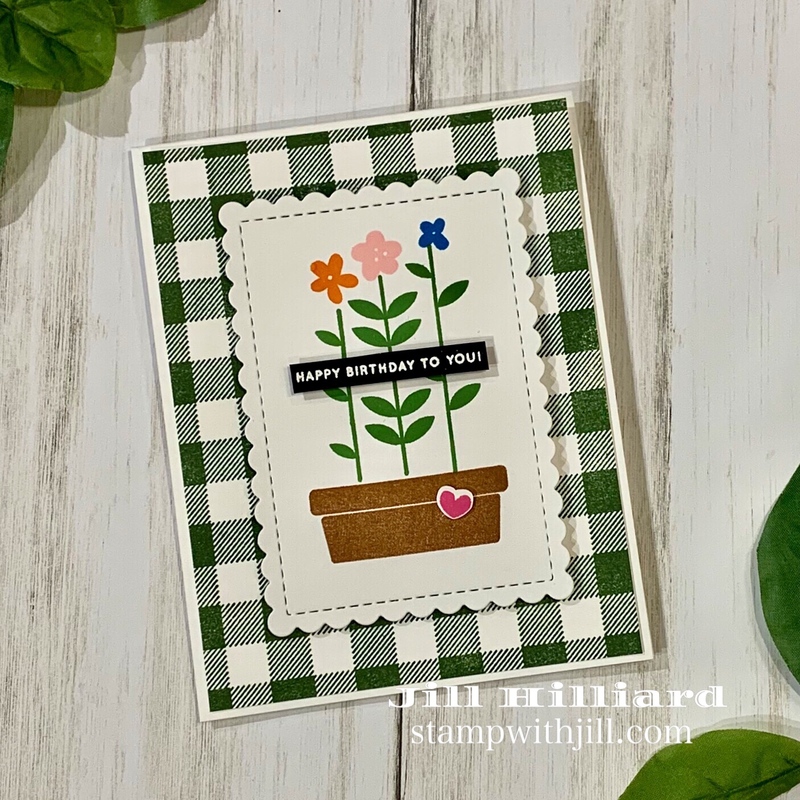 a few more cards I made with the Simon Says Stamp April card kit. I really enjoyed this kit and had lots of fun trying it out. You can get yours HERE for only a few more days. New kits release on the 14th! First card was for my sister for her birthday. Proud of myself for getting it in the mail on time. Second card I extending the the length of the flowers. Using my Mini Misti platform I lined the stems up just right and then hid the seam behind the sentiment. The background is Kiwi Slice ink from FSJ and I used the concord and 9th plaid background stamp. Did you know there is a cloud stencil to make your clouds perfect every time? Oh yes there is and it is awesome. Check out this light gray card base. Its Tin Pail from FSJ- one of my new favorite neutrals! Need more inspiration? You can see my other Simon Says April card kit cards HERE.